​Our website is occasionally accessed by baseball coaches, players, athletic directors, parents, and fans, and we're happy to share with them much of what our association does, how we train, and even information on how to become a WMBUA member. However, our website must also contain information which we all must consider private, and confidential. 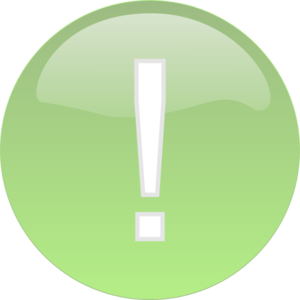 Therefore we have placed some content behind a firewall that can only be accessed by WMBUA members.​​​​ Please do not share any information contained within the "Members Only" section with anyone outside our association. 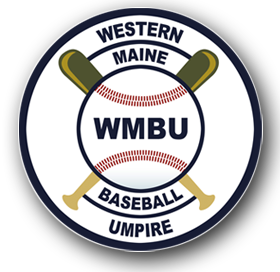 Western Maine Baseball Umpires (only) must sign up to access the pages contained in the Members Only section of our website. If you established an account in 2014, it should still work, however, if it doesn't, please sign up again. When you sign up for access to the Member's Only page you will receive an email with your log-in and password. Keep this email for your records.